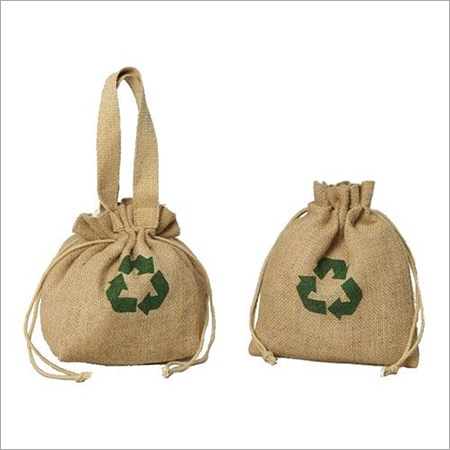 FLYMAXEXIM :- Due to hard work and sincerity of our experts we are We are a prominent firm, engaged in offering our respected clients with an exclusive range of Fancy Jute Bag. Unique in design, the fancy bag provided by us is highly appreciated by the clients. Keeping in mind the current fashion trends, we design this fancy bag by utilizing the finest quality basic material and ultra-modern machines. 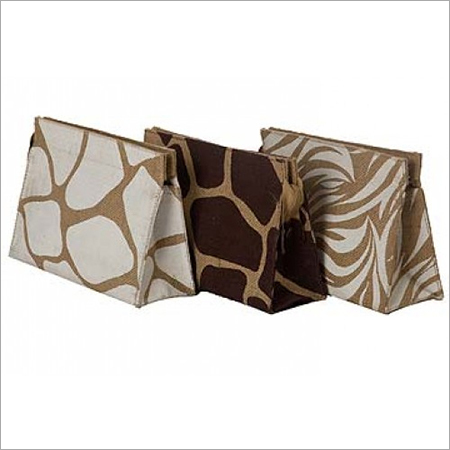 Clients can avail this fancy bag from us in safe packaging material at rock bottom prices.